The Crime of the Decade in Wisconsin...and covered nationally by CNN News. Interviews by Barbara Walters on 20/20, Oprah Winfrey and in April 2017, Dr. Oz. 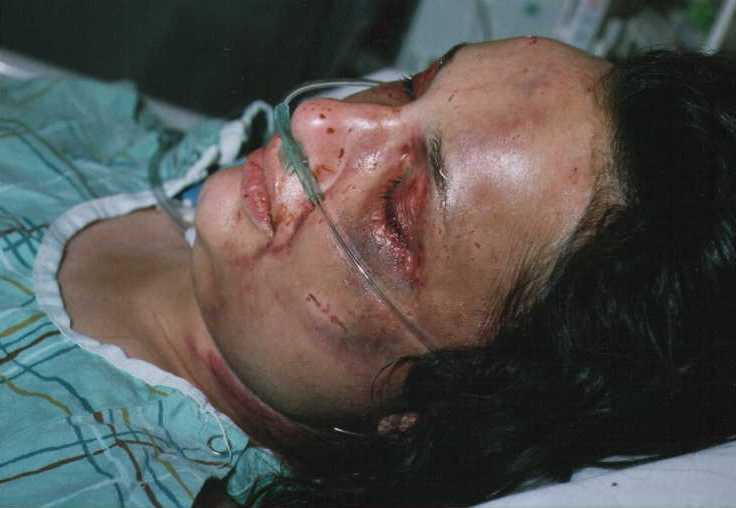 Beaten and Left For Dead is a book about extreme marital violence, dominant control and psychological torment through the mind of the out-of-control David Larsen. It's also about survival, faith and a mother’s will to live for her children’s sake...as she faces death, face to face. This is an ideal book for women’s studies and book clubs as it looks inside a large women’s shelter, giving the reader a glimpse of a support network. 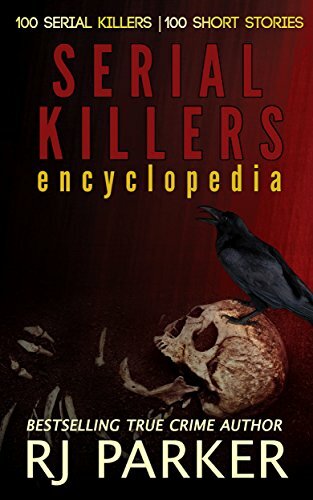 The author also interviews a counselor who works with violent men with surprising results. 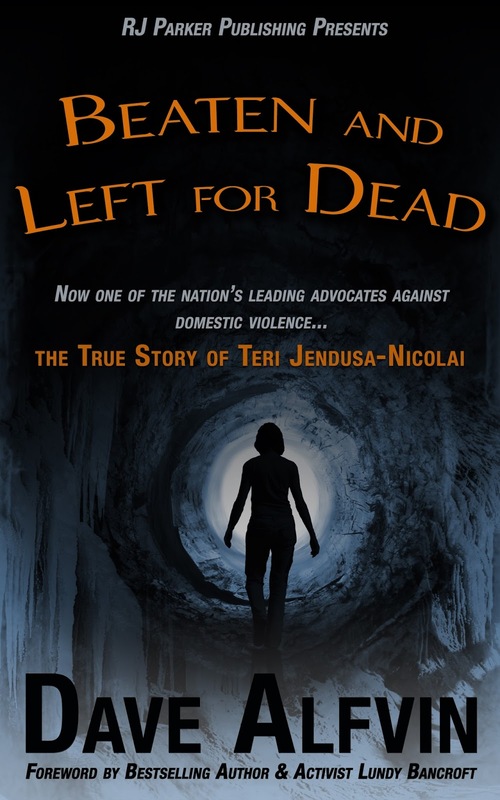 Teri Jendusa-Nicolai continues to crusade for women’s issues to this day and currently works with a Wisconsin commission on domestic violence.